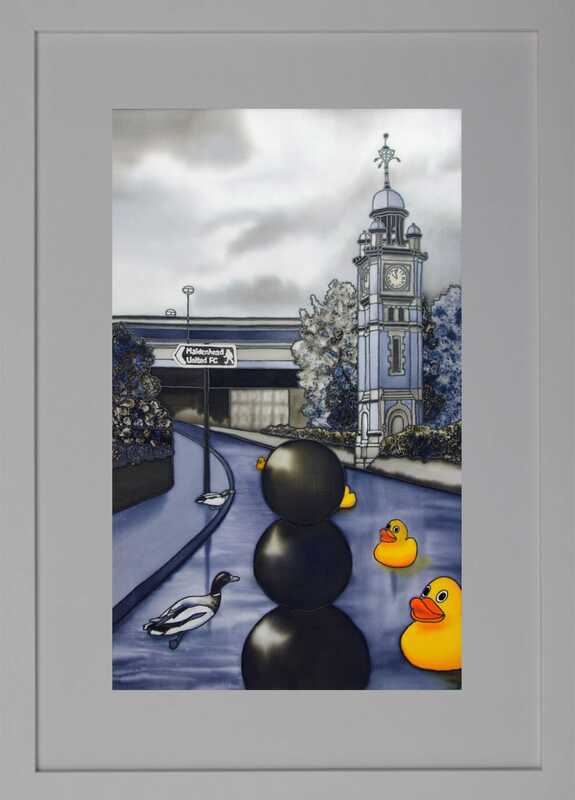 I was surprised, delighted and honoured to be awarded 1st prize in the Maidenhead Civic Society art competition ‘Maidenhead and Me’ for my painting ‘Duck and Bollard’. 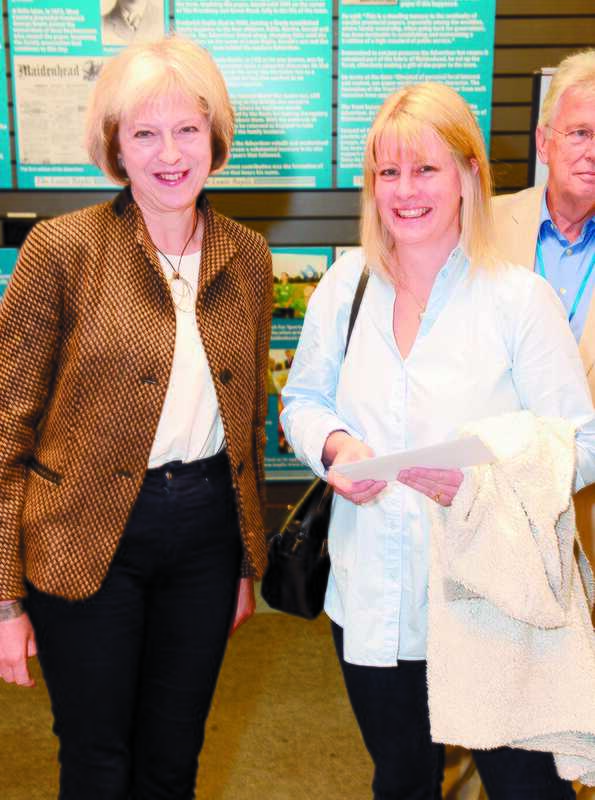 Here’s me receiving my prize from Home Secretary the Rt Hon Theresa May MP. prizegiving and launch of Maidenhead and Me art competition exhibition, organised by Civic Society, Bovilles, Enjoy Maidenhead and Nicholsons Centre supported by Baylis Trust and Advertiser. Theresa May will be opening the exhibition and presenting the prizes. Page of pics of presentations and general shots of exhibition.